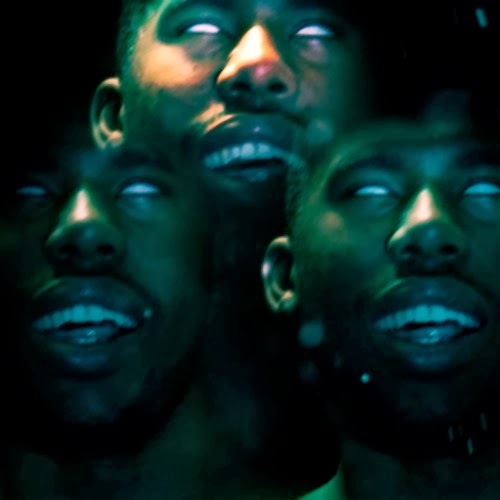 Flying Lotus & Thundercat Remix Kanye's "Black Skinhead"
Earlier in the day, Flying Lotus released a zip file of ideas+drafts+loops, which you can check out at the link. Yet, within that file there was this eccentric and probably unfinished remix of Kanye West's "Black Skinhead." It keeps the Kanye vocals and intensity intact, but gets even more interesting with what the pair adds to it. Stream it below and check out the full tracklist as well.